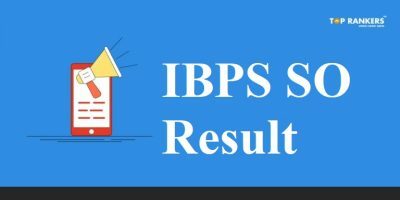 Complete breakdown of IBPS PO Vacancy for the year 2018 – IBPS PO Vacancy 2018. 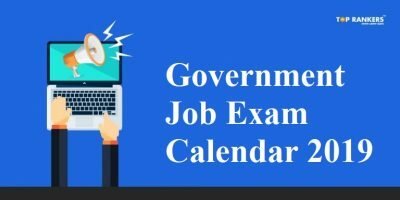 Punjab and Sind bank has announced 150 new vacancies in total due to which the total number of IBPS PO Vacancy has increased to 4252. 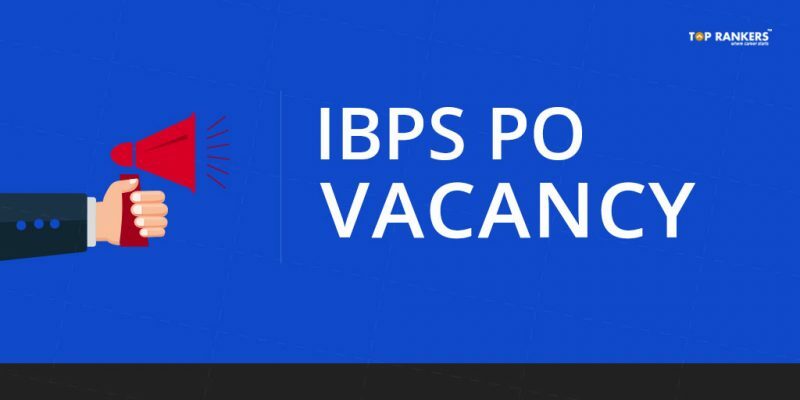 IBPS has released in its recent notification about the vacancy list for Probationary Officer Exam. 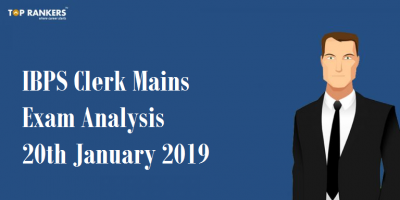 Institute of Banking Personnel Selection conducts the examination for the recruitment of Bank PO for various public sector banks across the country. This year IBPS has released a total of 4252 vacancies in various public sector banks as a bank PO. This is a great opportunity for all the candidates aspiring to qualify the most competitive banking exam in India. Well, the road to IBPS PO will not be an easy one. To be a bank PO, one will have to go through a three staged selection process. To make your preparation smooth and productive, we recommend you to take Toprankers Mock test. Below is the complete breakdown of IBPS PO Vacancy as as released in the Official Notification 2018. 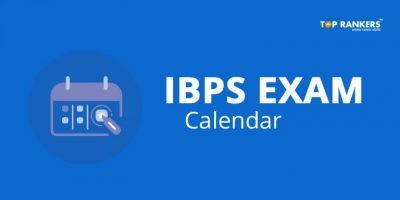 Take a look at the Official Notification of IBPS here. *NR=Not Rated(if there is any update, it will be available on the official website of IBPS).